for bicycle hire, repair, service and sales. 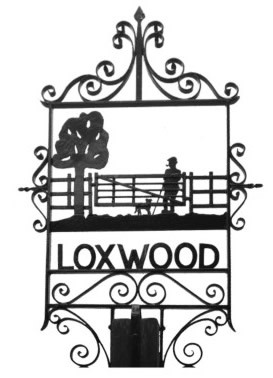 Our services are offered here in Loxwood. We also cover Ifold, Alfold, Rudgwick and Dunsfold areas. All Events from small private parties to Weddings, Concerts & Corporate Entertainment.Marquees. Catering, Staff, Theming & Interior design. Venues, Furniture. Entertainment. Let us bring fresh thinking to your message: creating communications that get results for your business. And, when the job is done, we like to ‘look after our own’ and stay in touch with our clients, offering a helping hand where necessary… call us now for your free consultation! Providing Gutter Vacuum Clearance and Window Cleaning without the need/danger of ladders. Also providing professional Pressure Washing Services for patios/pathways/upvc cladding/soffit and fascias and driveways. A no nonsense, friendly service, with reasonable prices and with specific external cleaning packages tailored to your needs. Existing customer base in Loxwood and surrounding villages, references available on request. Tutors GCSE maths and science, A-level Science and Business Studies. One on one tuition at your home, or small groups can be arranged. Outstanding results and loads of local references. Also coaches trainee teachers for their numeracy skills test. as to its accuracy or validity, nor does it come with any recommendation.